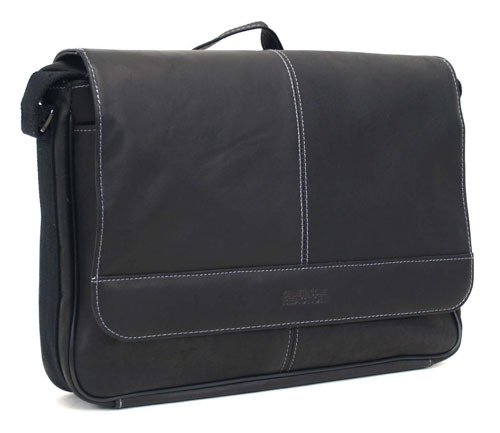 This leather Kenneth Cole Messenger Bag (originally $260) is now $85.49 for black color and $89.97 for tan color. 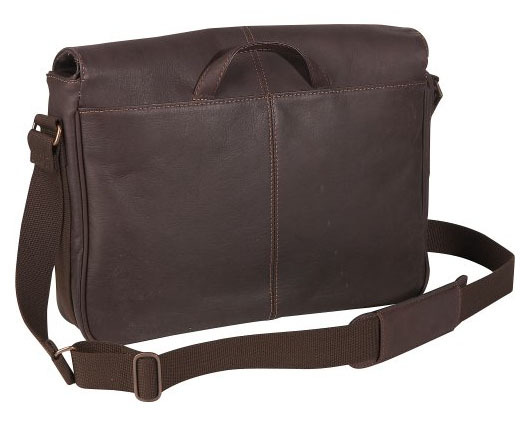 The messenger bag has rich full grain cowhide leather exterior with dimensions of 3x15x11 inches. It is ideal for travel. Just slip your iPad, iPhone, iPod and other small items into the bag, pull it over your shoulder and off you go! The design looks cool for male or female. It looks great whether you are wearing jeans or a business suit.